"Build, Encourage, and Motivate Faith"
Born in Dallas, TX Tyrone elder also known as Tyro The Epic, is a powerhouse voice for today that booms with incredible impact. His flavorful mix— modern rap marries southern charm— creates an enticing, can’t-get-enough-of sound for listeners. Championing the movement, ‘Faith Over Fear’. His passion to uplift and encourage others is evident in his music, engineering, partnerships and collaborations.So it comes as no surprise that he utilized those passions to start his music career in 2013.
being gifted as a child he expressed himself at an early age through drawing and writing. It was used as a source to uplift and encourage others. Later it became his passion. A passion that was tied to a purpose that would take the world by storm. It stayed with him throughout high school and into his adult life. Tyro the Epic is able to deliver His message in a lyrically gifted manner set to music (rap). Although some may consider this to be a non-traditional format, he has been gifted to be transparent about his life and experiences, speaking precisely to those who wouldn’t traditionally give God the time of day. Tyro The Epic has been afforded the opportunity to release two albums, his first being, “The Call” and his second album, “Mix It With Faith: Recipe I”, showcased at his album release party/concert late 2016, and is currently in the studio working on his third album“Dare” EP so stay tuned. 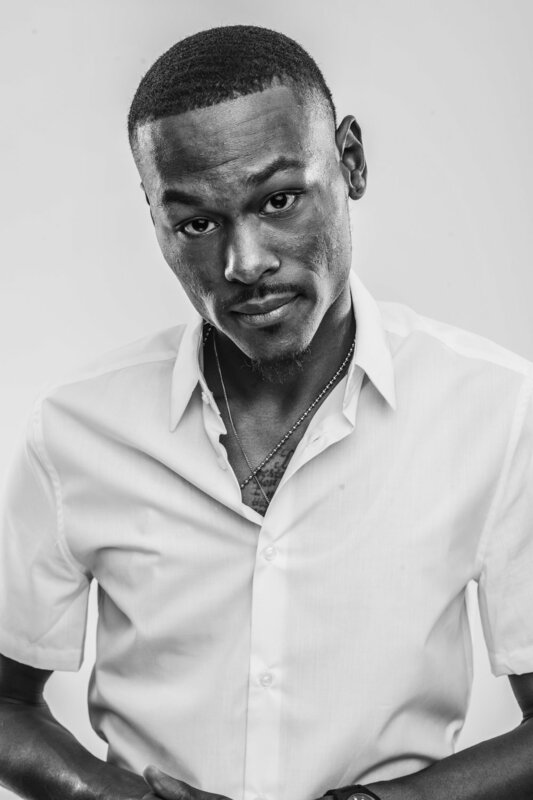 In addition to performing at conferences and various tours, Tyro The Epic is preparing to headline his own tour on his INDEPENDeNT label, Faith Over Fear Music. When offstage, he spends his time working out, spending time with his family and friends, and attends ministry school. His hobbies still include reading, writing, and drawing.